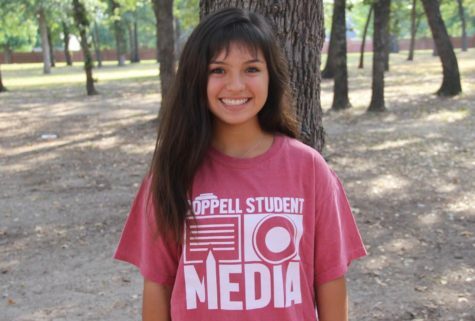 From sitting bored in an elementary school classroom, lazily folding paper airplanes, to a tour at the NASA Johnson Space Center in Houston, Coppell High School junior Nayana Menon has slowly developed her passion for engineering. The hands on learning is leading her to more opportunities than she could imagine. In October, Menon applied for the High School Aerospace Scholars (HAS) program, an engineering program where over 400 students complete engineering lessons and tasks online in hopes of being selected for the hands on program over the summer based on what the create. The work Menon puts in outside of school is teaching her the importance of time management and in turn putting more of a focused lense on her passion for engineering. 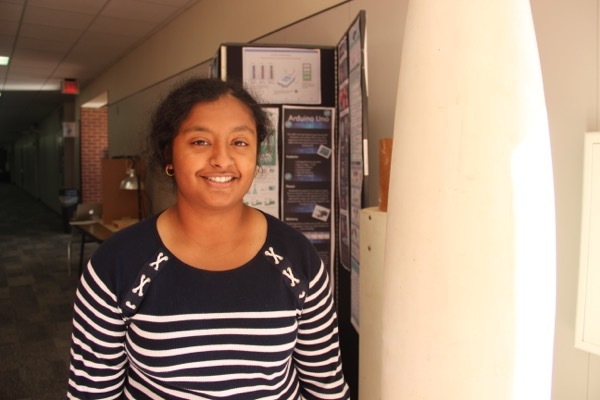 Even Menon admits she is quiet and shy at first, but the community she has been welcomed to with the engineering design classes has opened her up to what the future might hold. Over the course of the assignments, Menon has learned she can even combine her two interests and pursue biomedical science and aerospace engineering. Menon’s father, Vinod has been a computer engineer since his graduation, but following in his footsteps was not originally her plan. “[My parents] have been really supportive, even though they know it might be difficult because I am a girl. But even my dad knows it’s something you have to work for either way,” Menon said. Understanding that this is a difficult field, for not only the rigor of work but the stigma that comes with entering a male dominated field, has pushed Menon to overcome the difficulty of the program in order to be an example for other women interested in engineering. CHS Principles of Engineering and Engineer Design teacher Mike Yakubovsky has worked with Menon all three years she has been involved in the program and initially introduced Menon to the HAS Program. 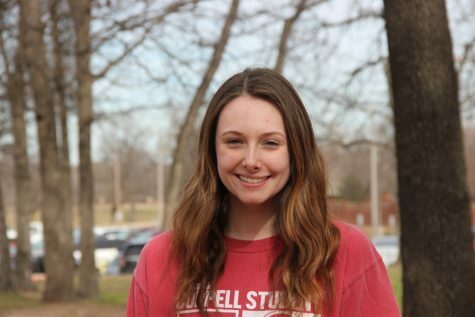 Also the adviser for the Society Women Engineering club (SWE), his advocacy for women in engineering has also impacted the members of the club, including junior club president Mackenzie Becker. Becker is also a member of the solar car team and has mixed her academic passions into a possible career. The community and the application this field has for her outside of the classroom makes it clear to her that engineering is what she was built for.